Your home can be a secluded escape and a relaxing haven from the fast paced, busy world. Privatizing your backyard will allow you to comfortably enjoy an evening in the spa or a day outdoors without disruptions or disturbances. 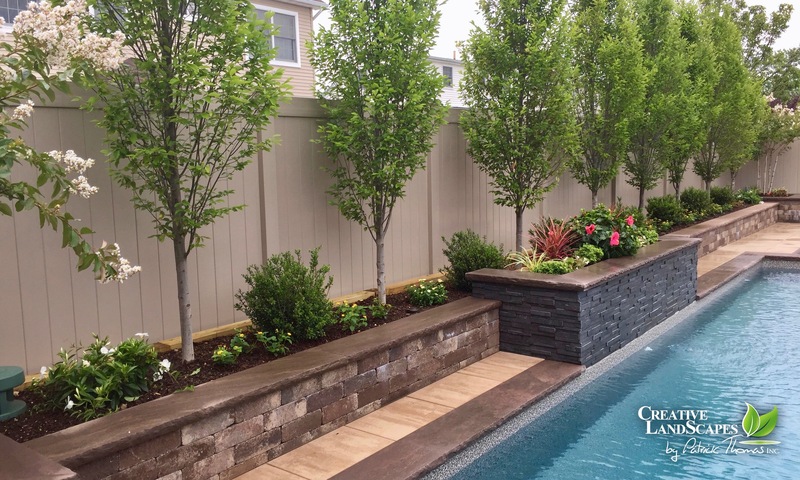 To create a more secluded outdoor space, Creative Landscapes can incorporate privacy planting into your landscape design for more seclusion and a peaceful, quiet retreat. 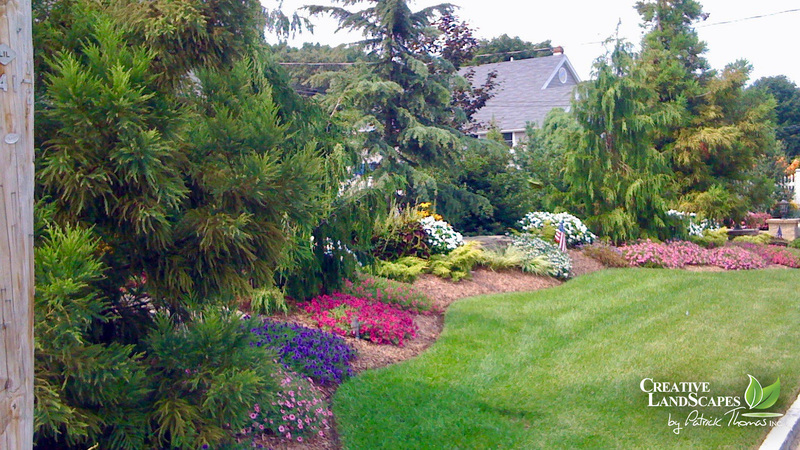 Privacy planting involves the use of large shrubs, bushes, and/or trees to create a natural barrier to the surrounding area. 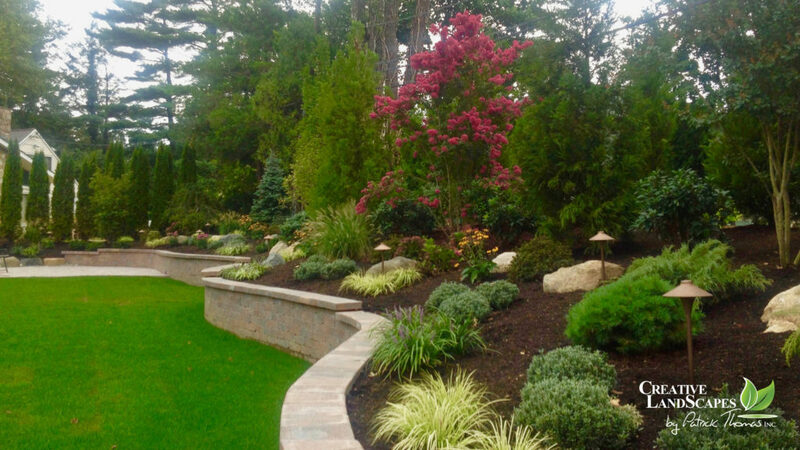 Whether you live in a highly populated neighborhood or within sight of a congested street or a collection of homes, privacy planting adds a visually appealing aspect to your property and allows you to enjoy the outdoors in privacy. 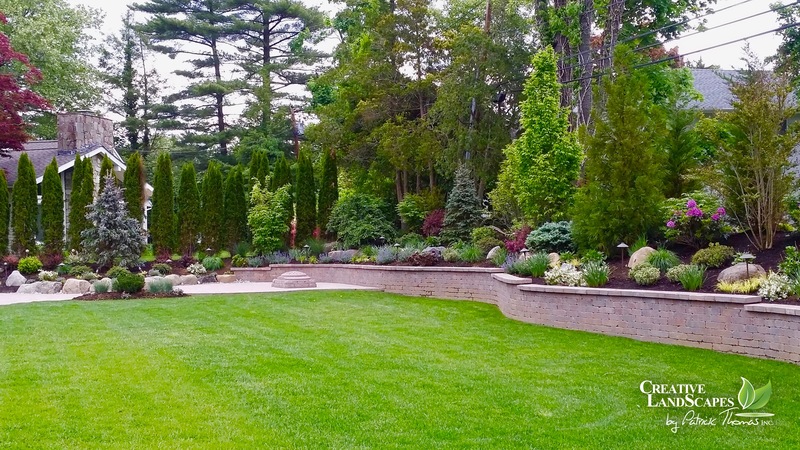 When you are ready to privatize your landscape, please contact us to discuss your project or to schedule an on-site consultation. Please visit our Photo Galleries and view our Before and Afterpictures.